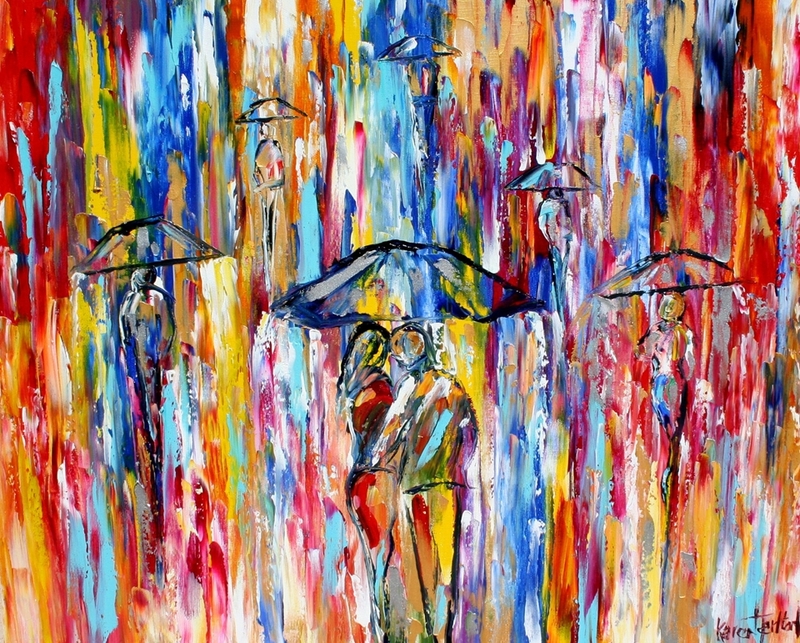 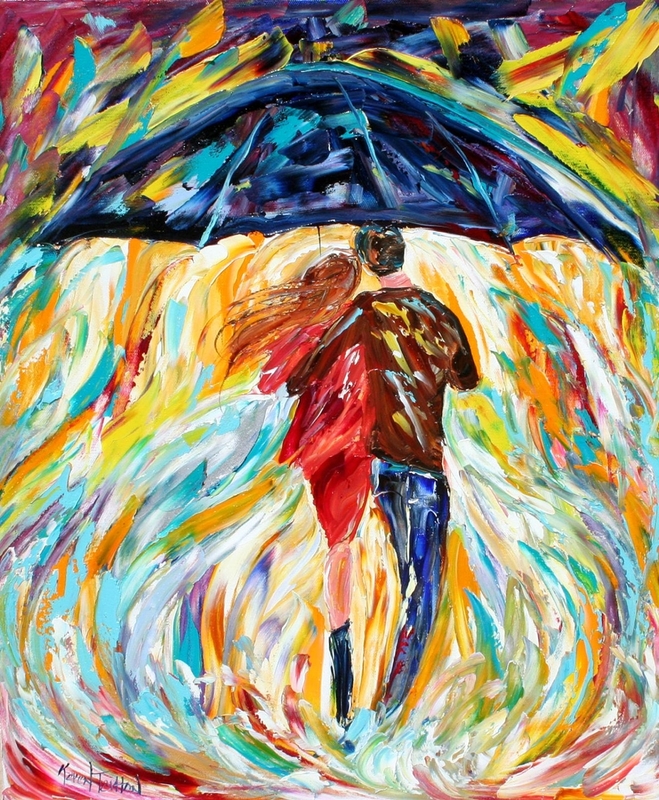 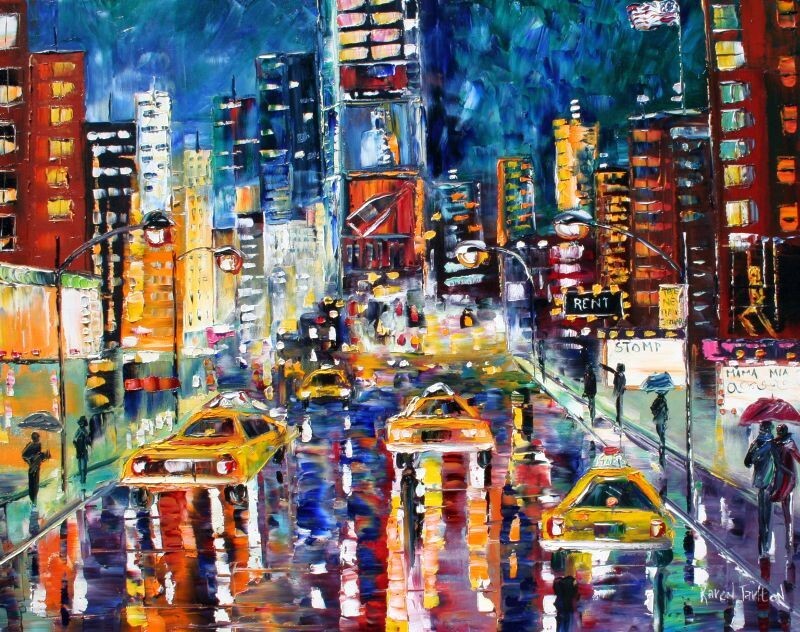 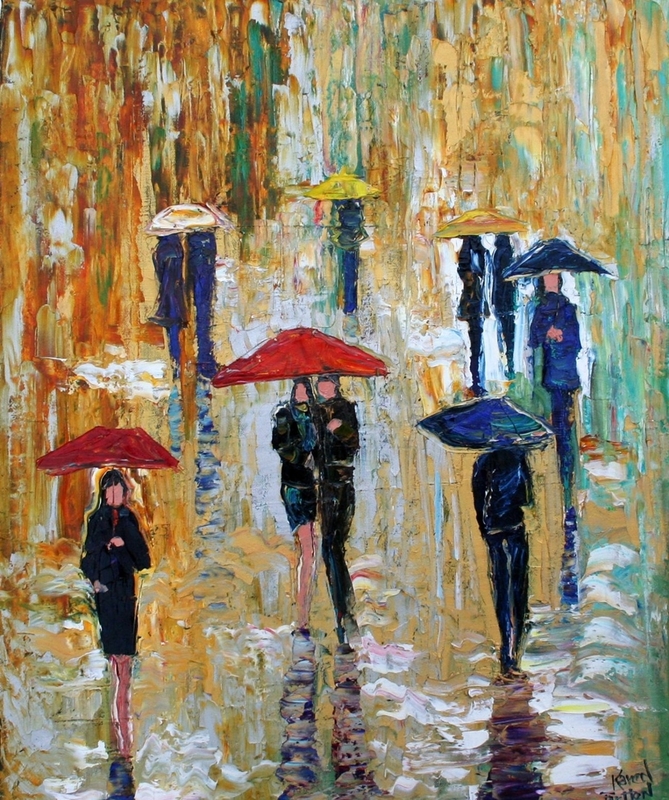 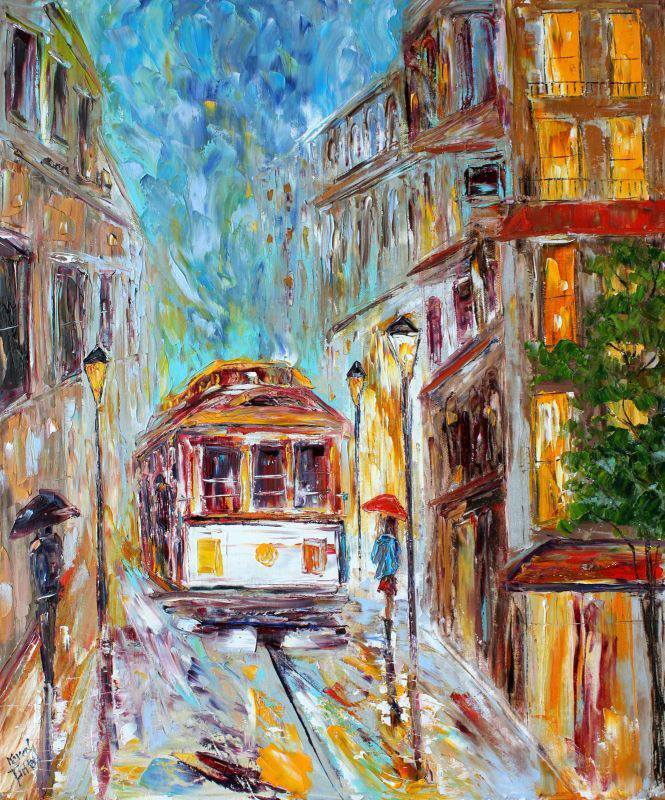 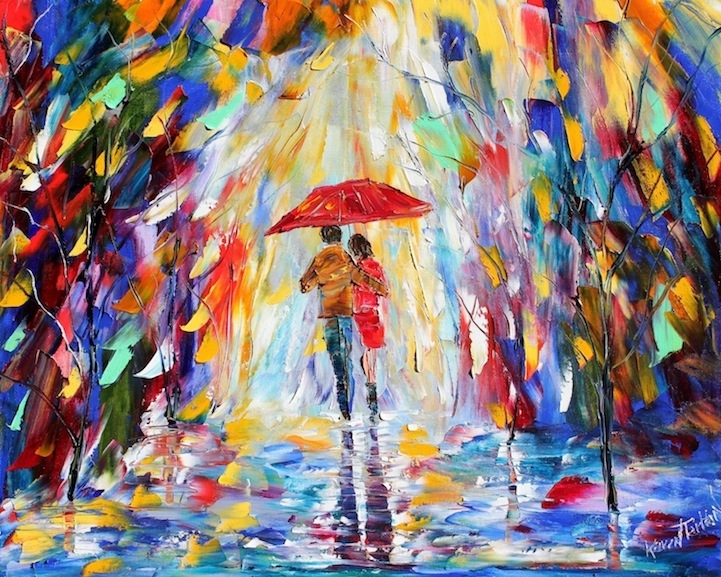 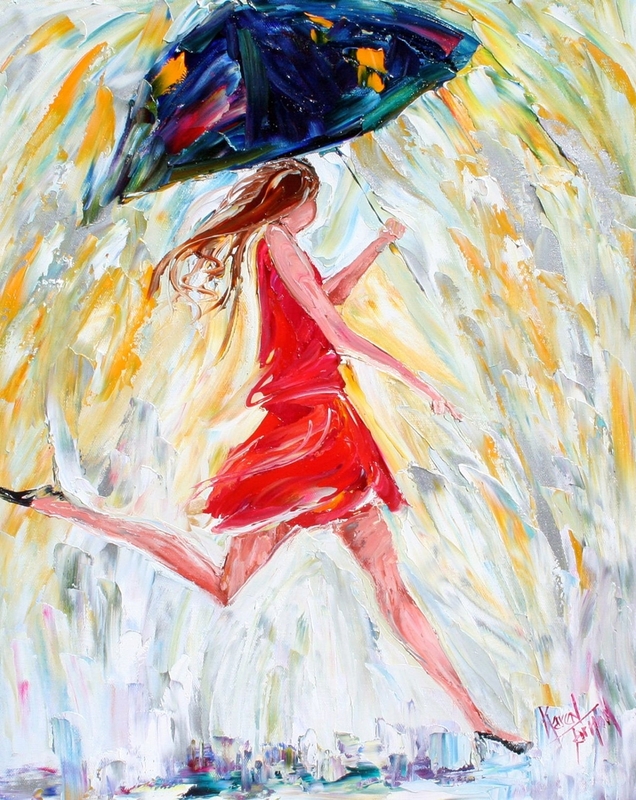 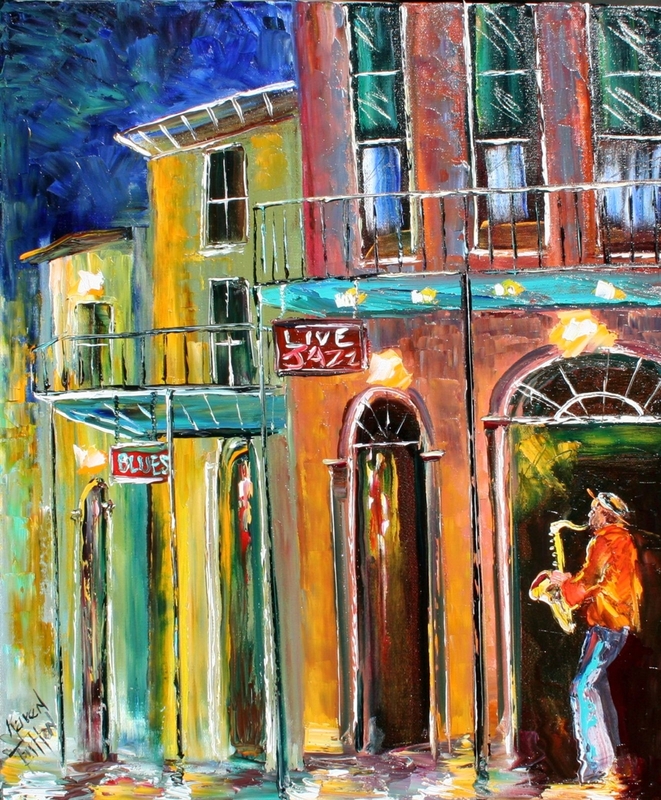 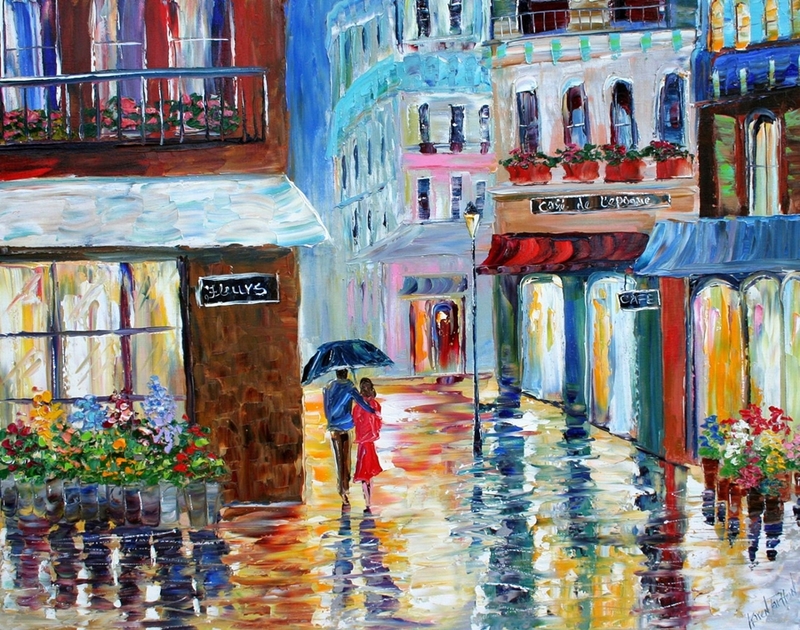 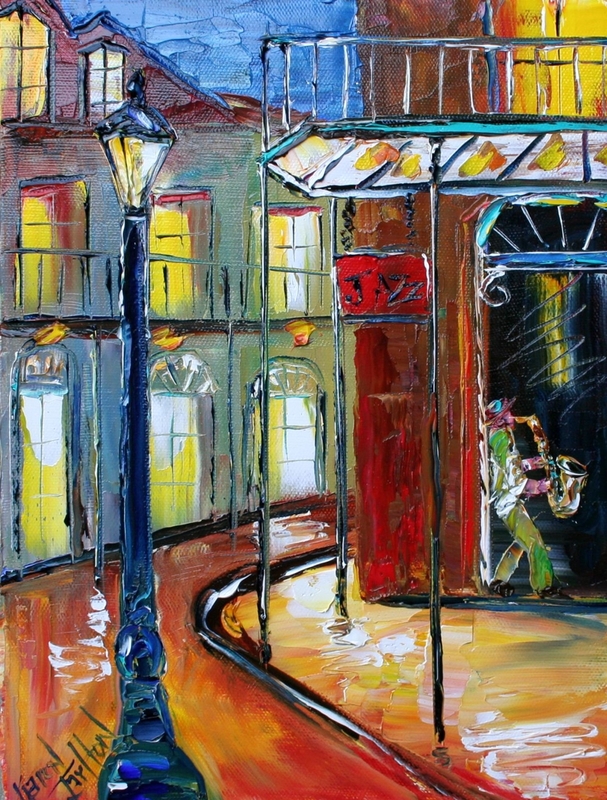 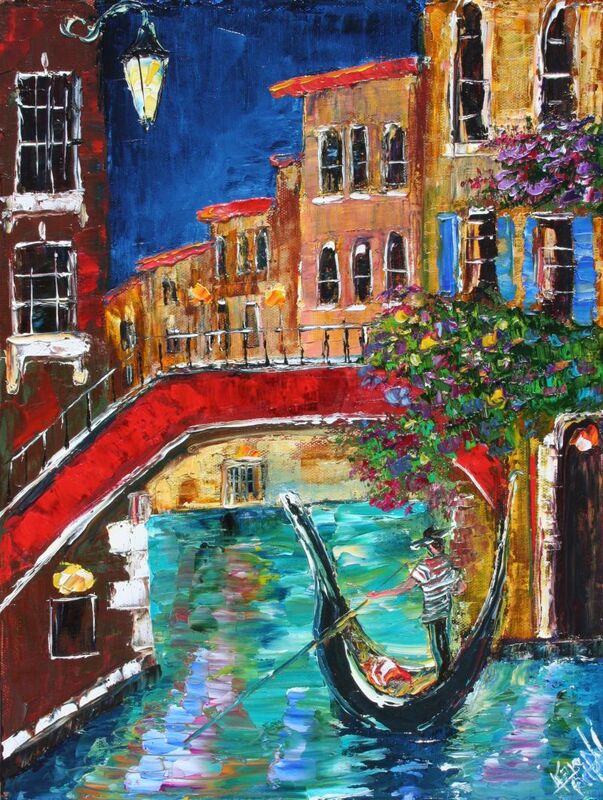 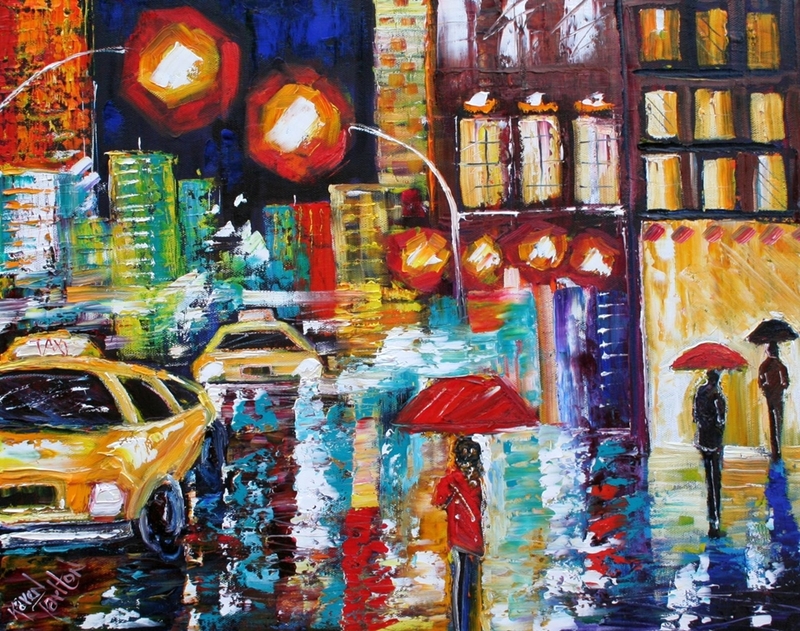 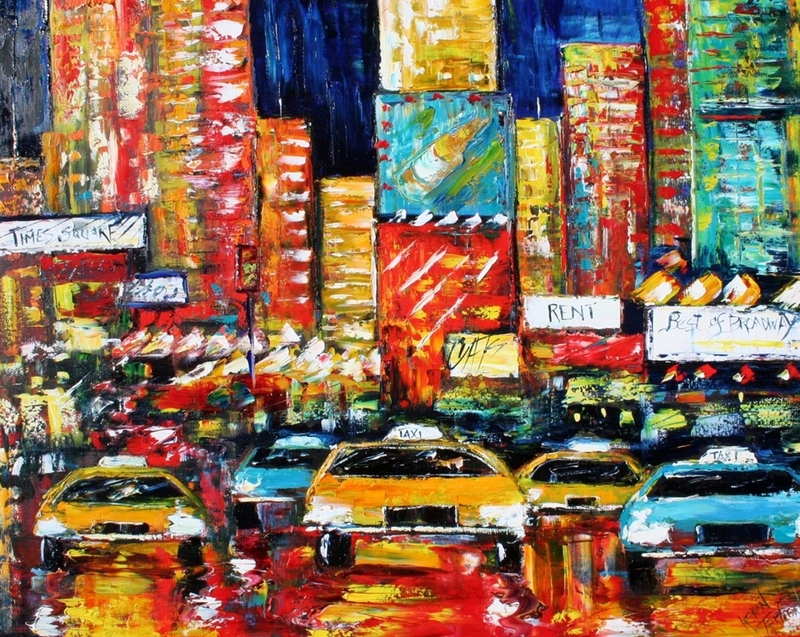 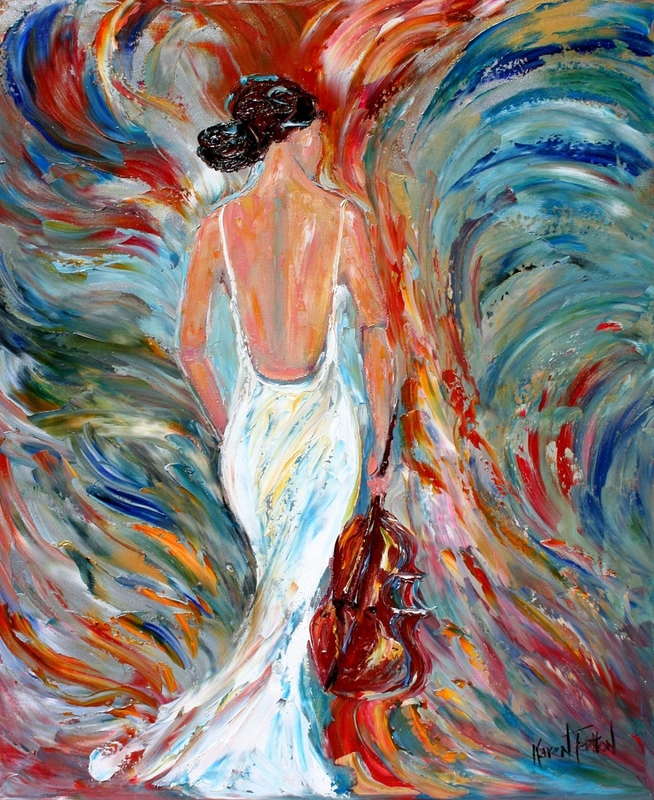 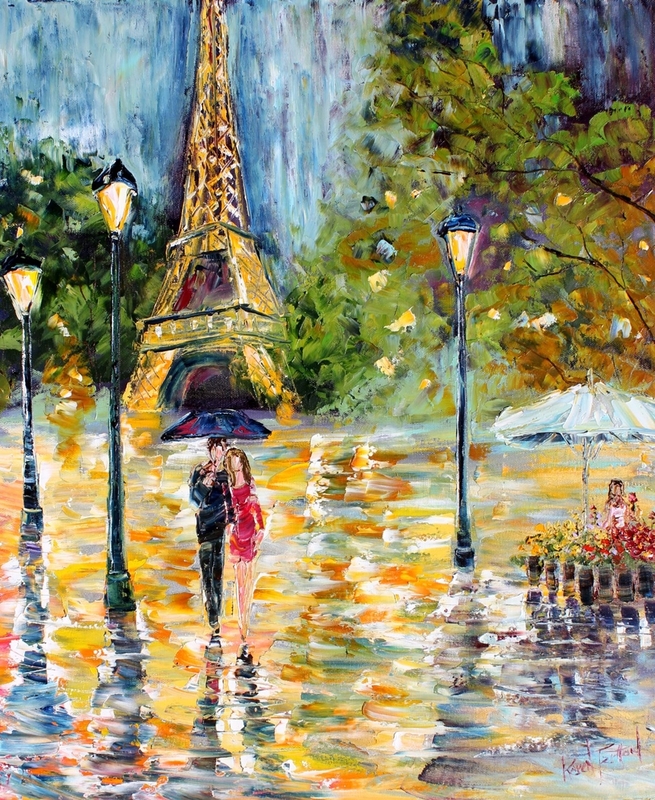 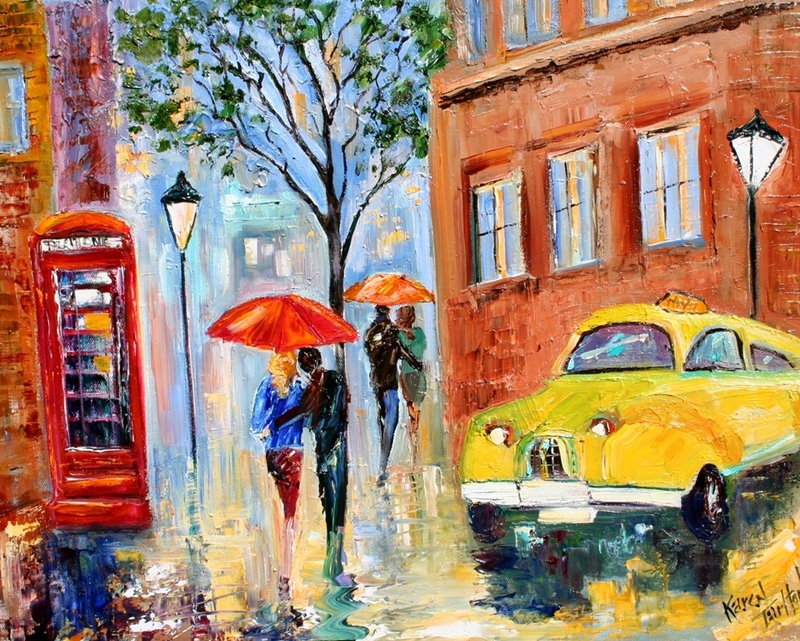 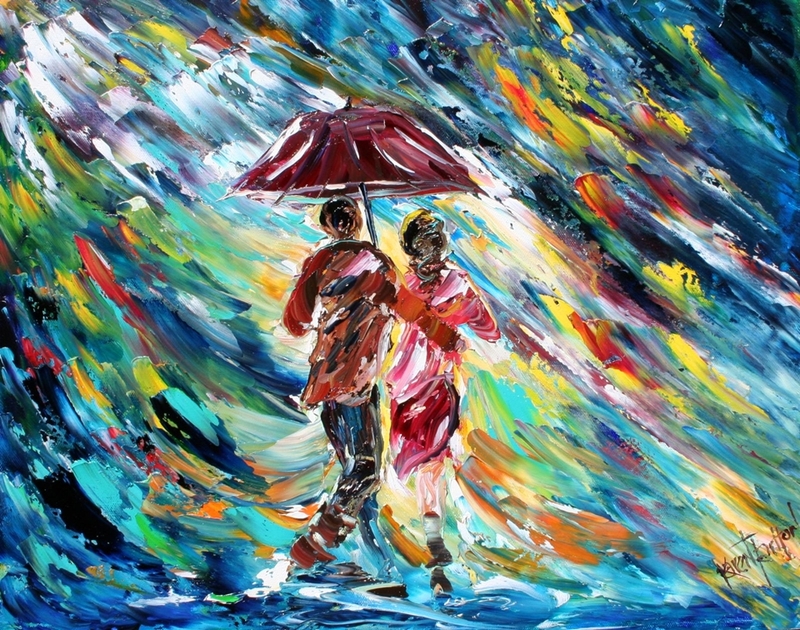 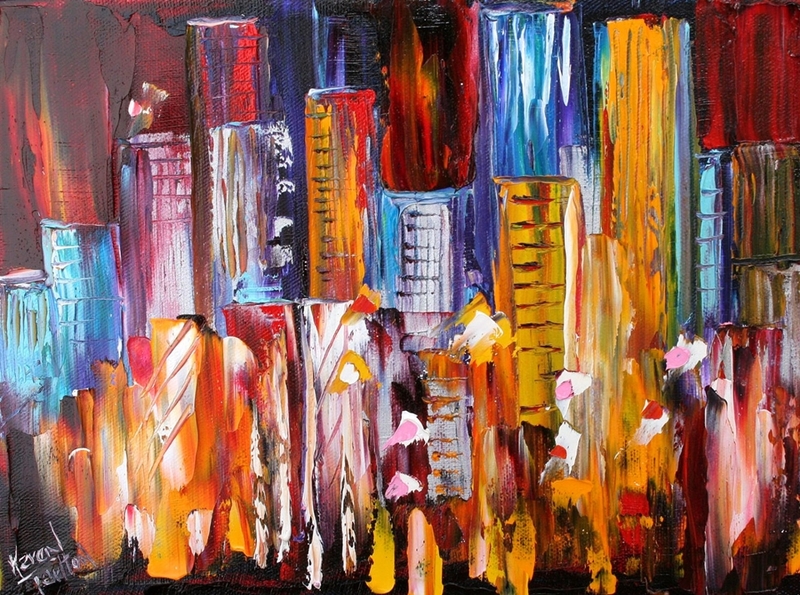 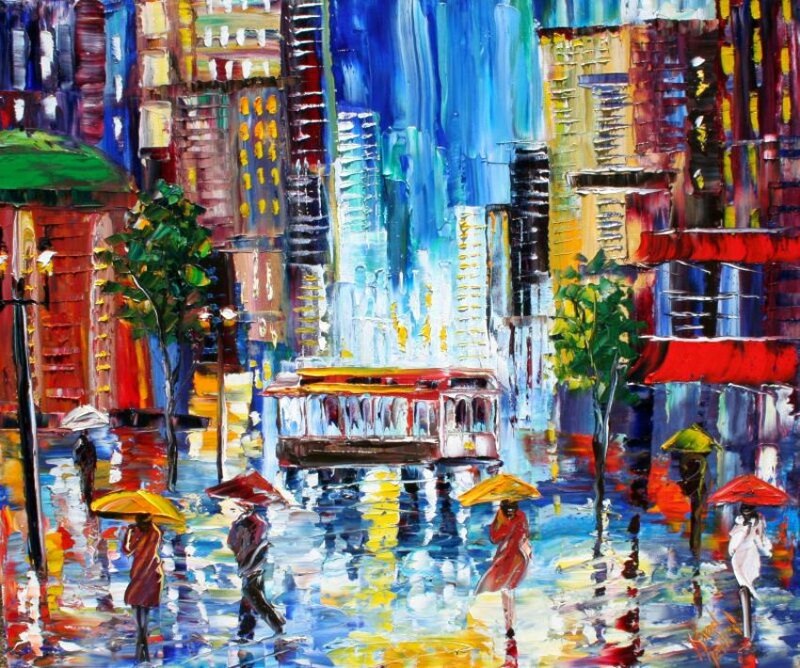 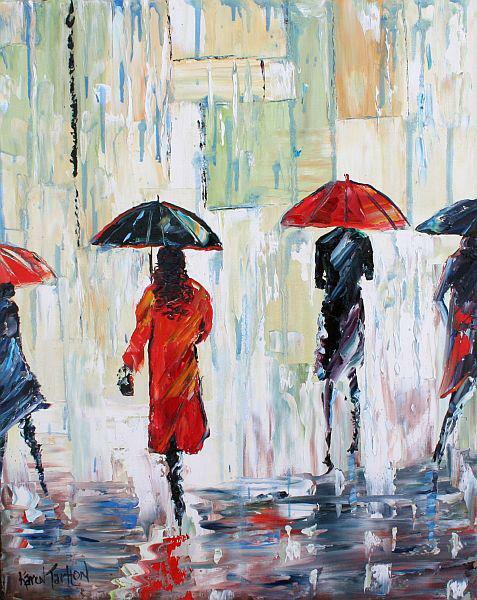 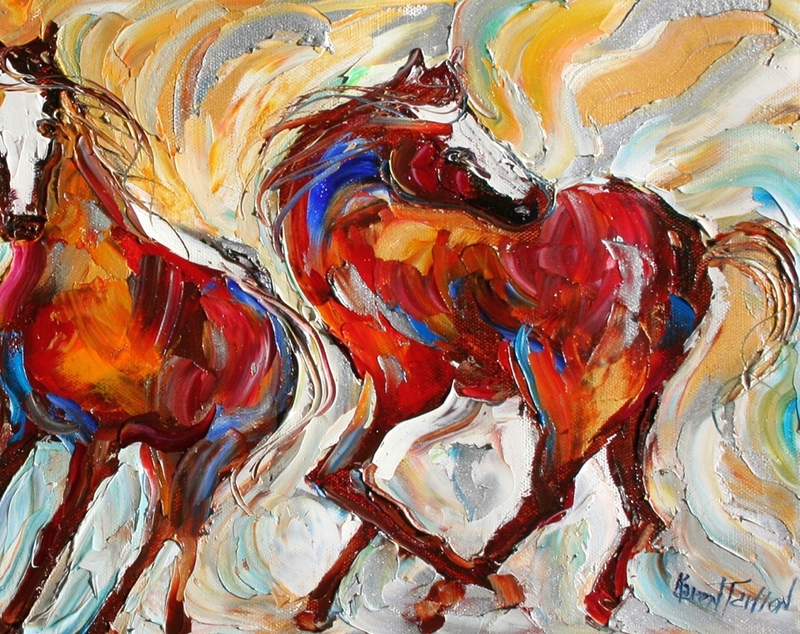 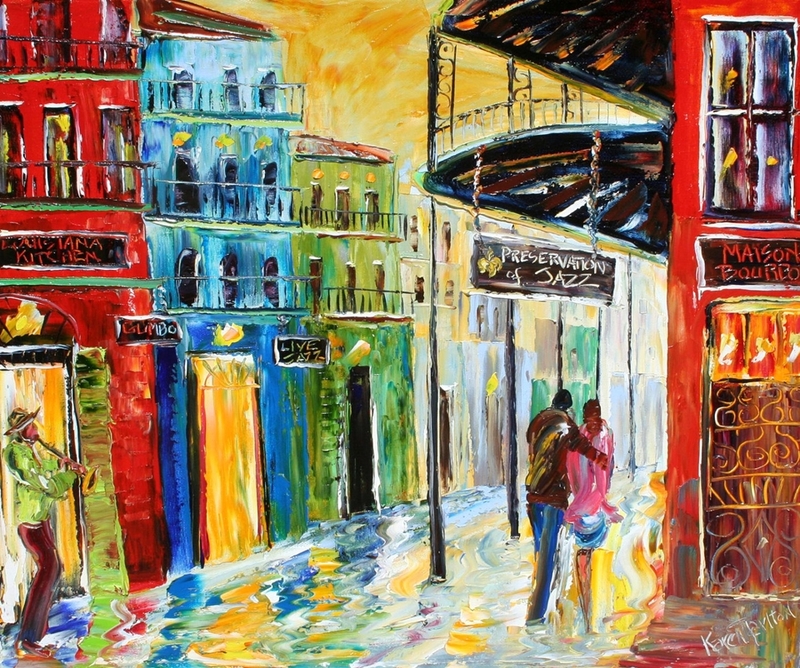 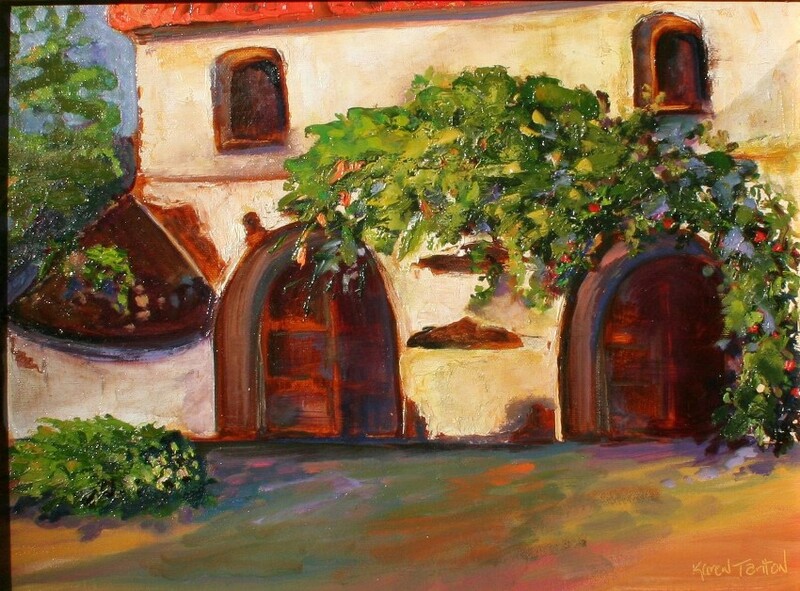 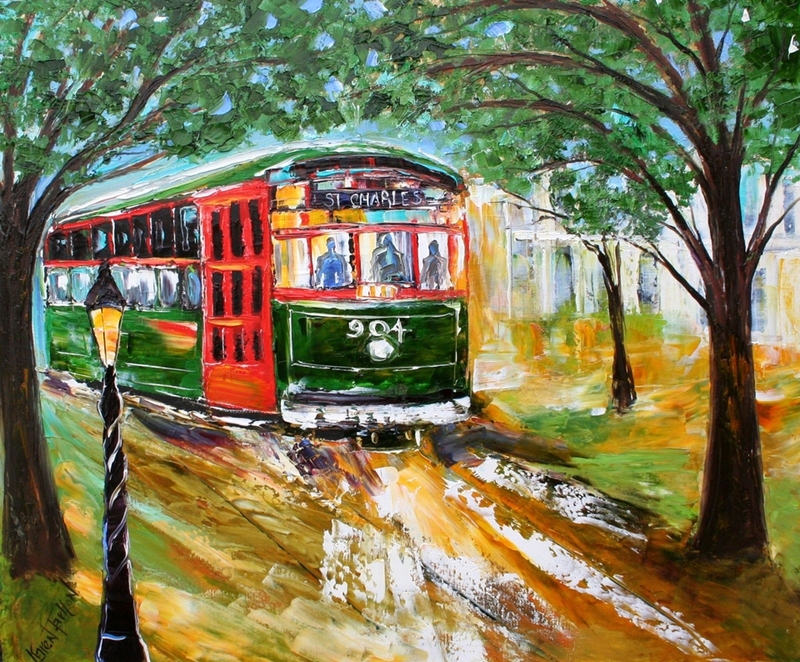 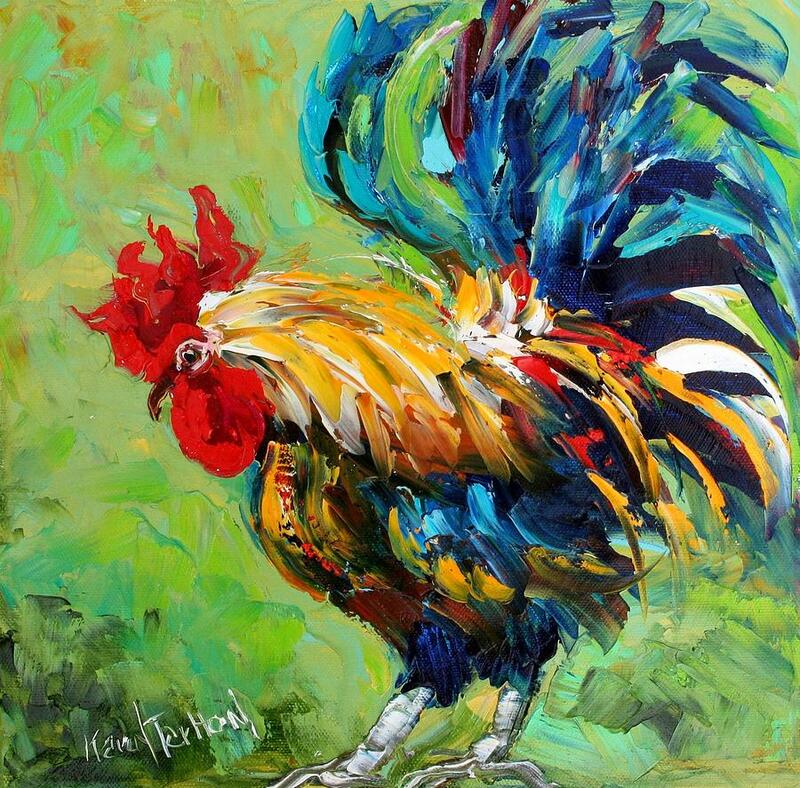 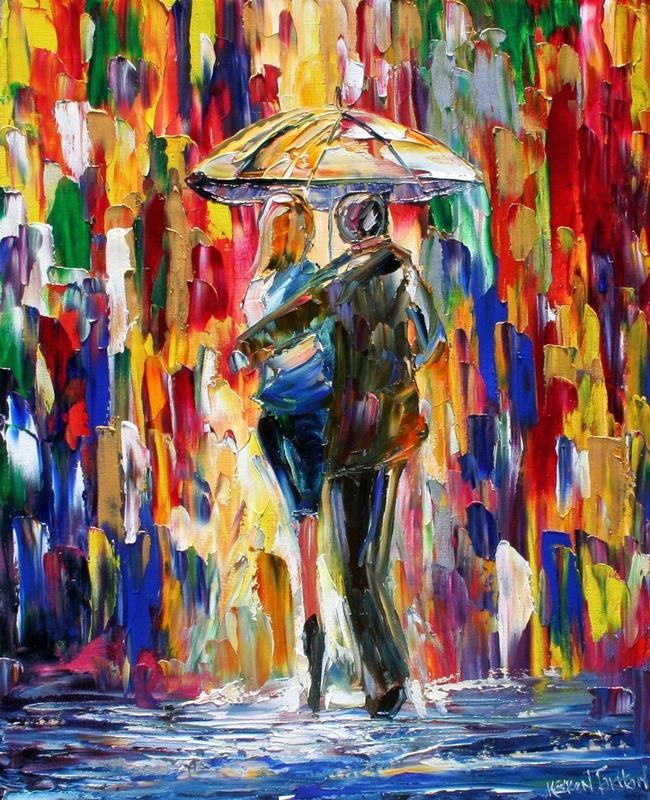 American painter Karen Tarlton is an artist from Manhattan Beach, California who have painted whimsical animals and figures, textural florals and scenes from California and around the world for nearly twenty years. 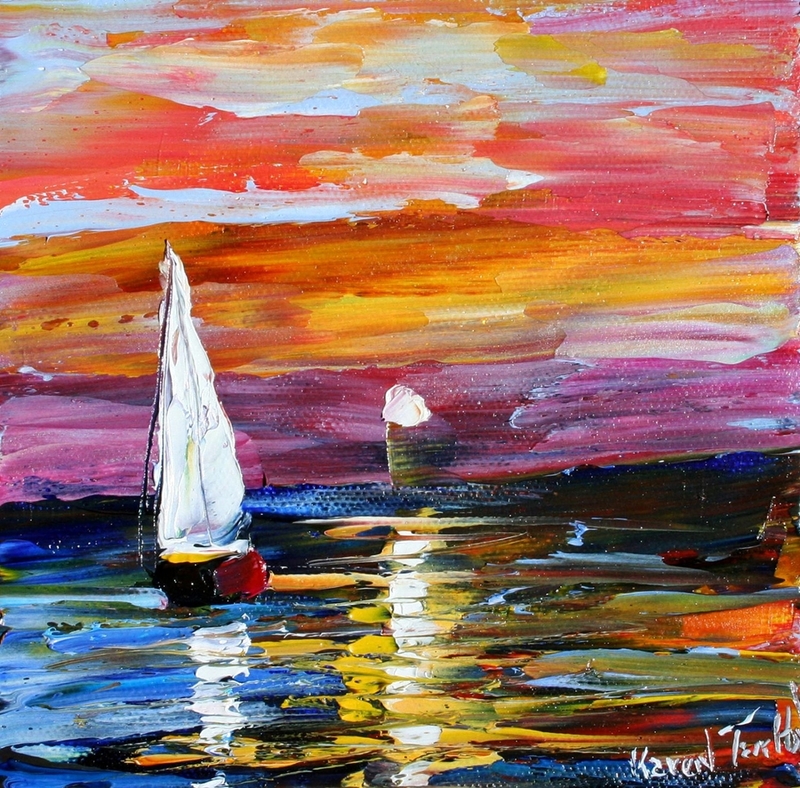 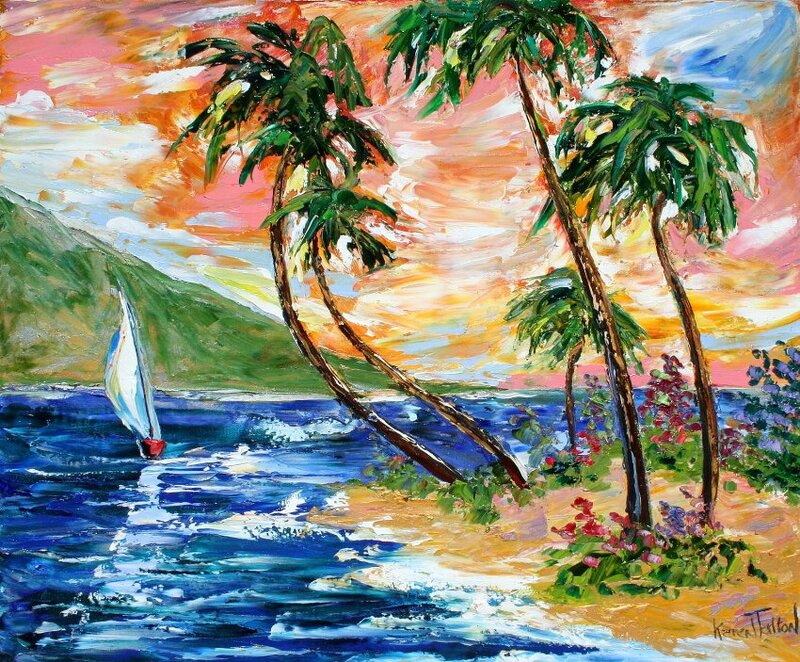 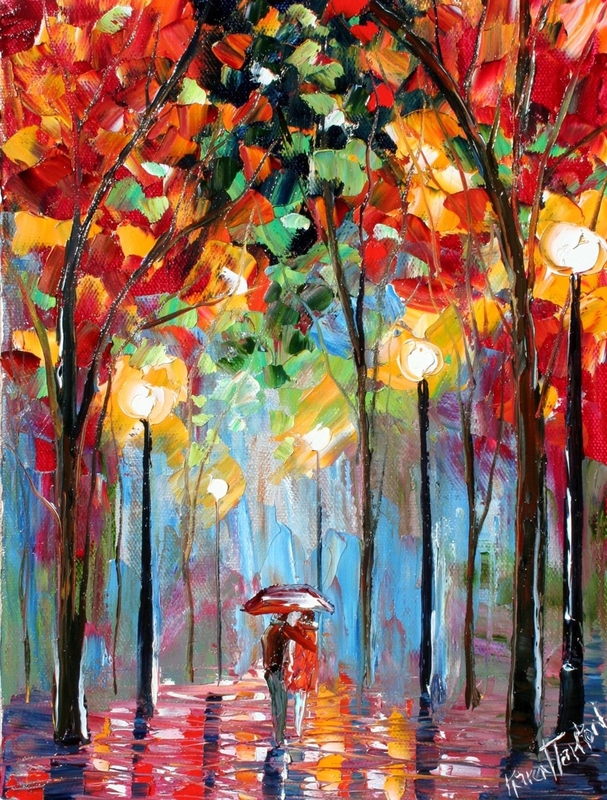 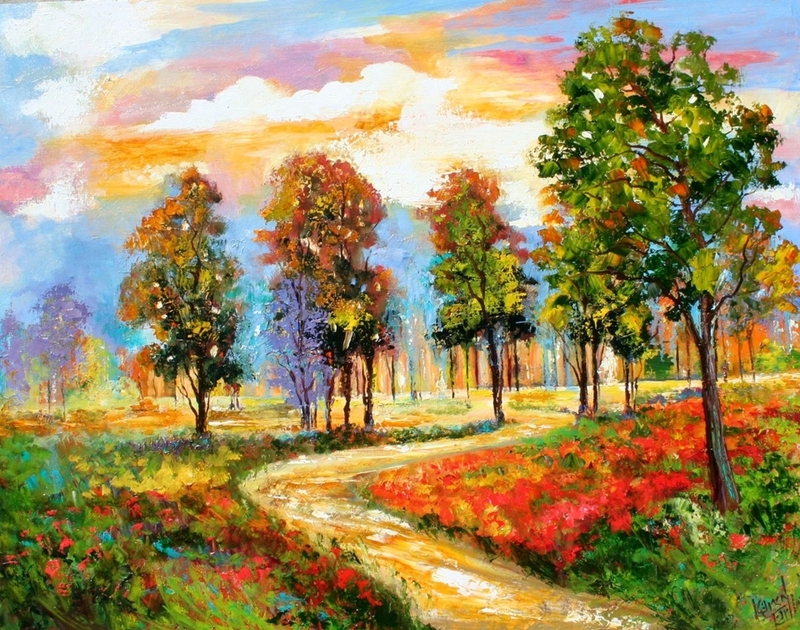 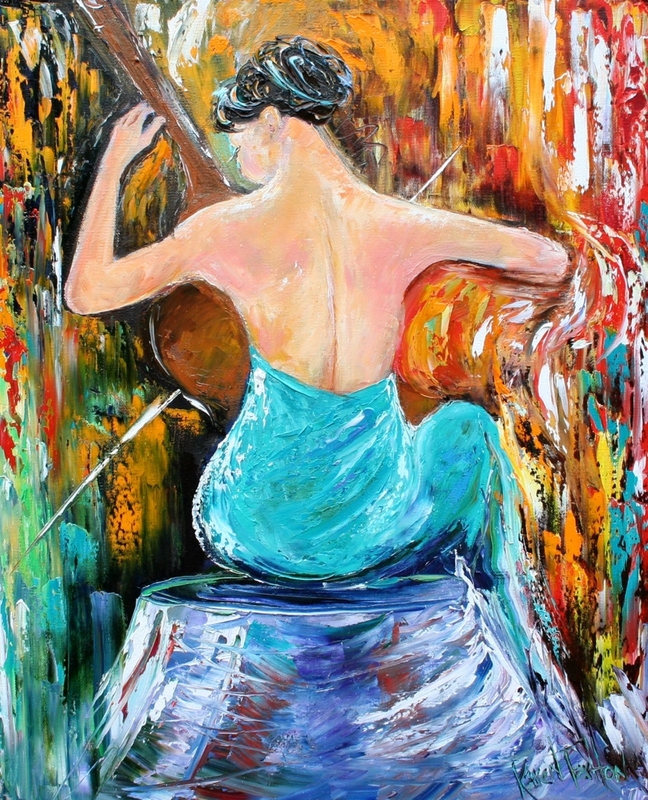 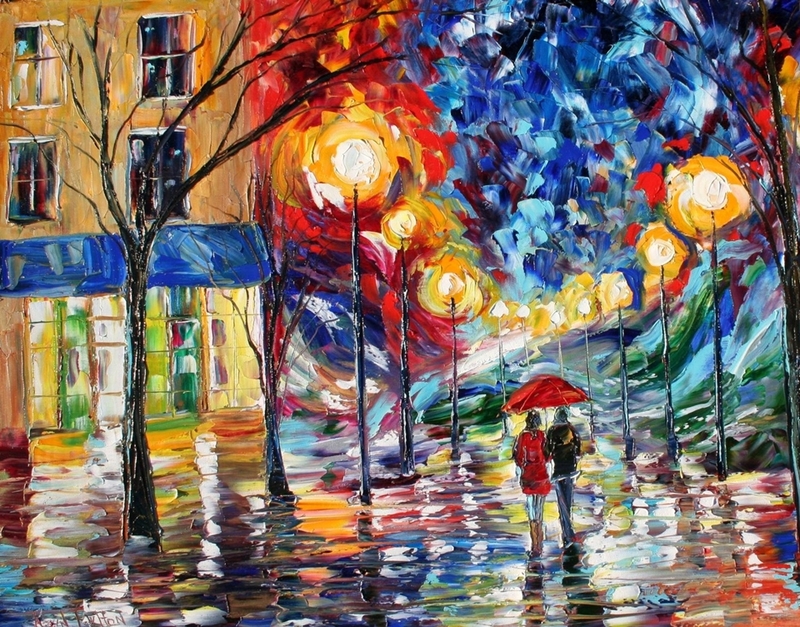 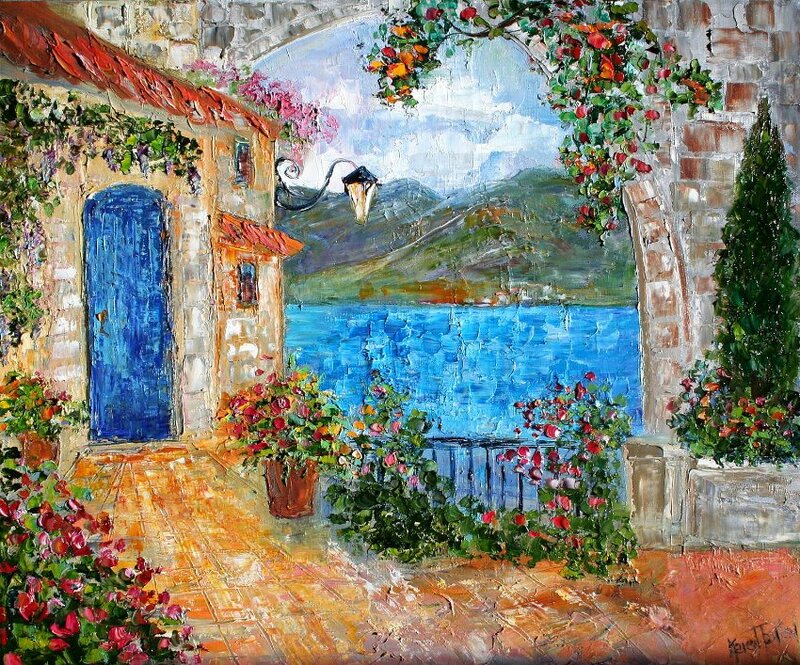 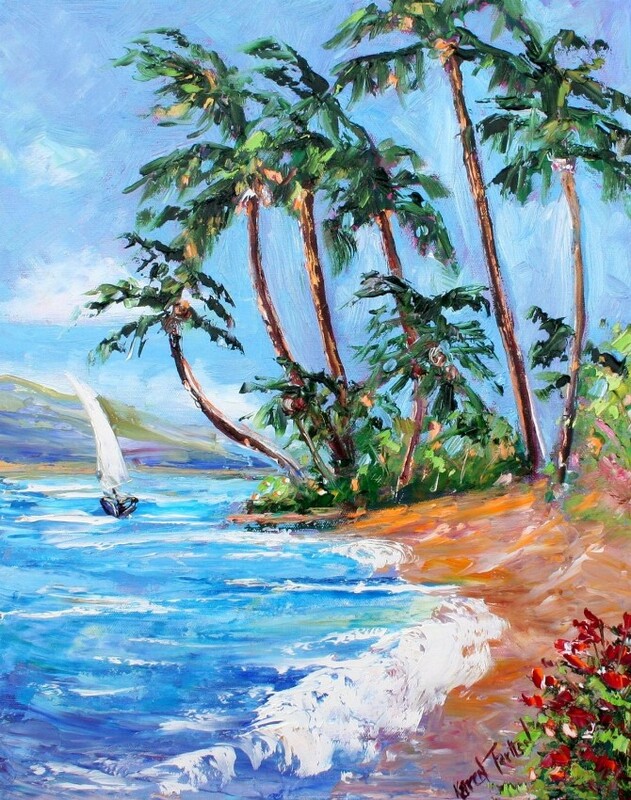 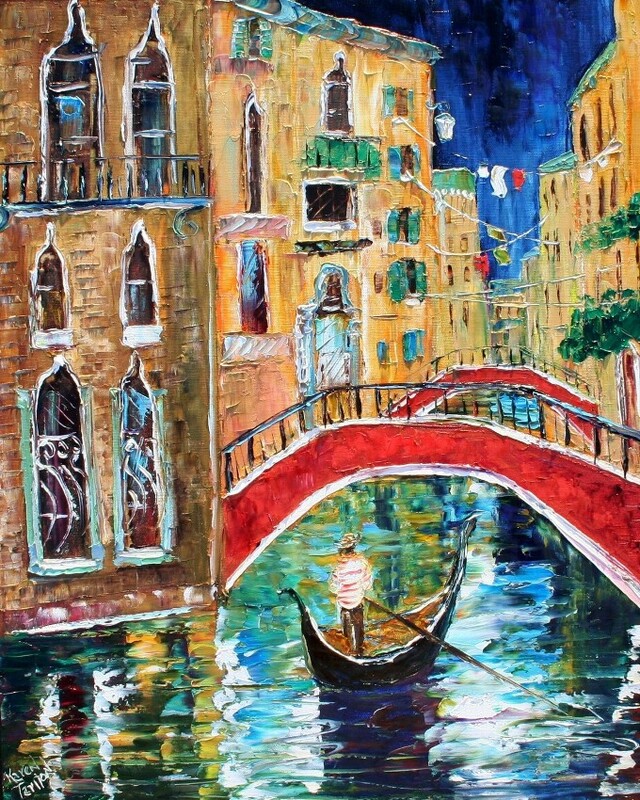 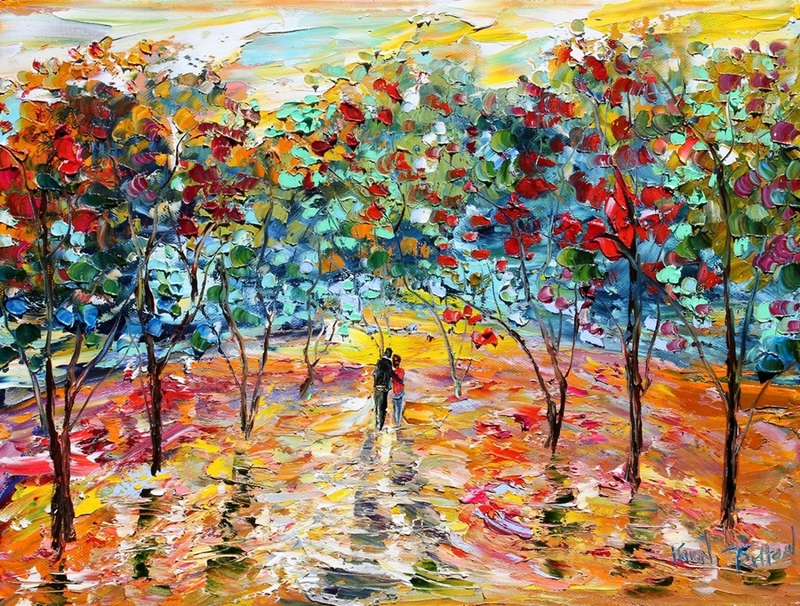 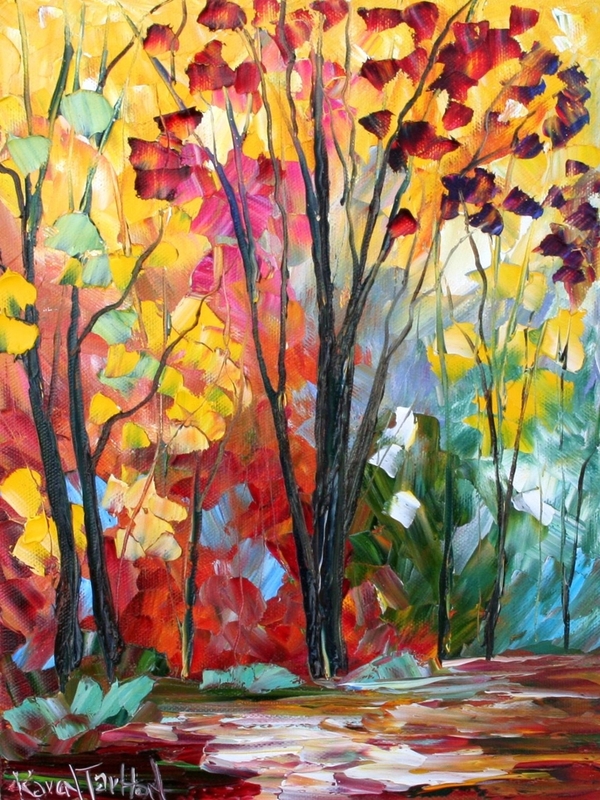 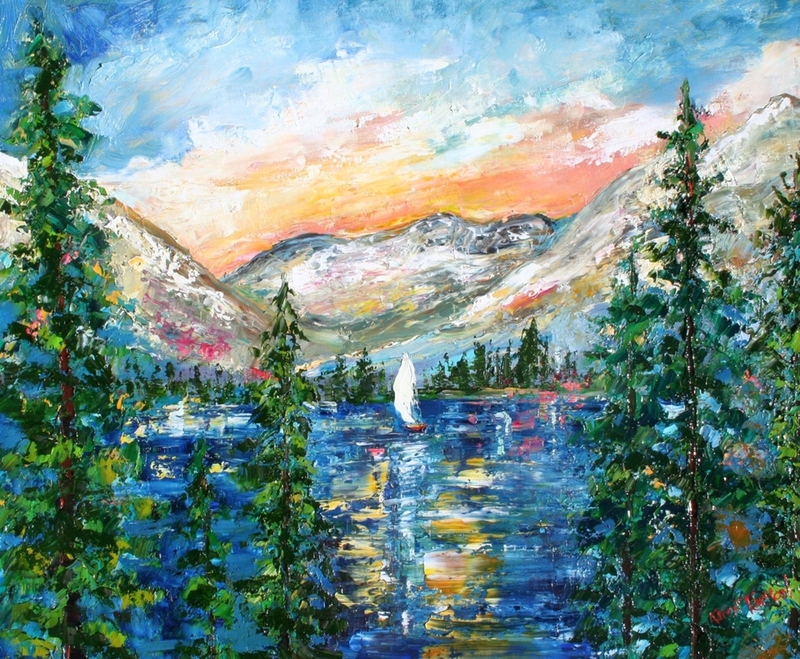 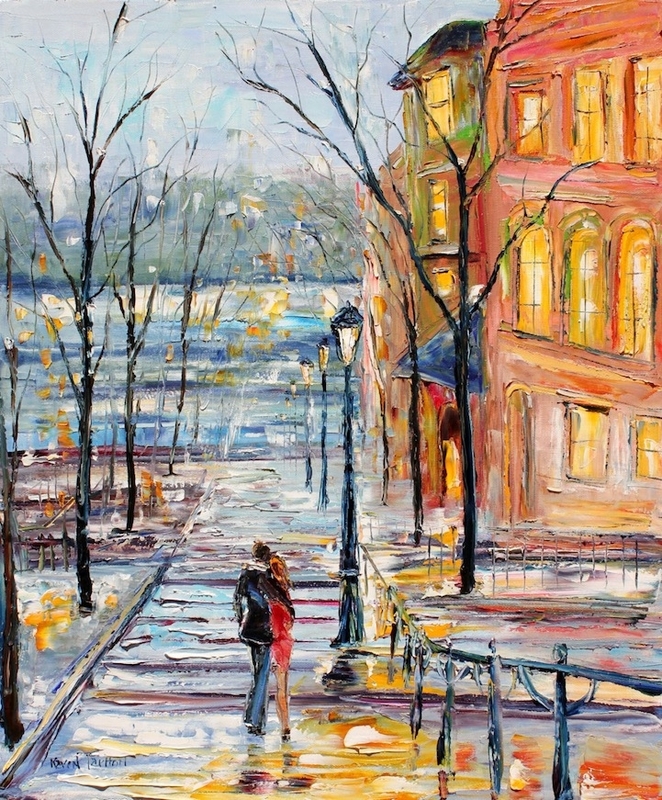 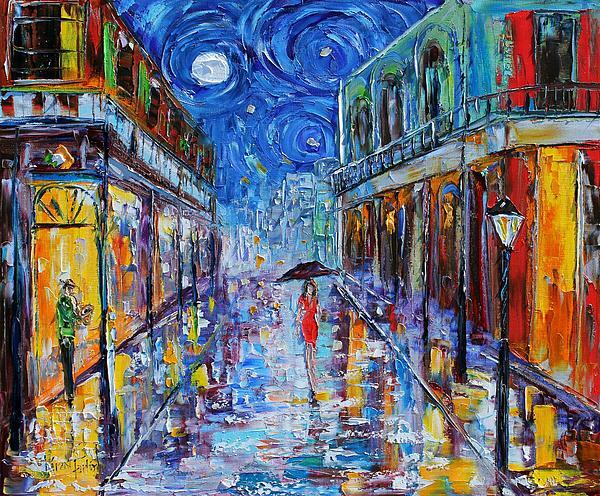 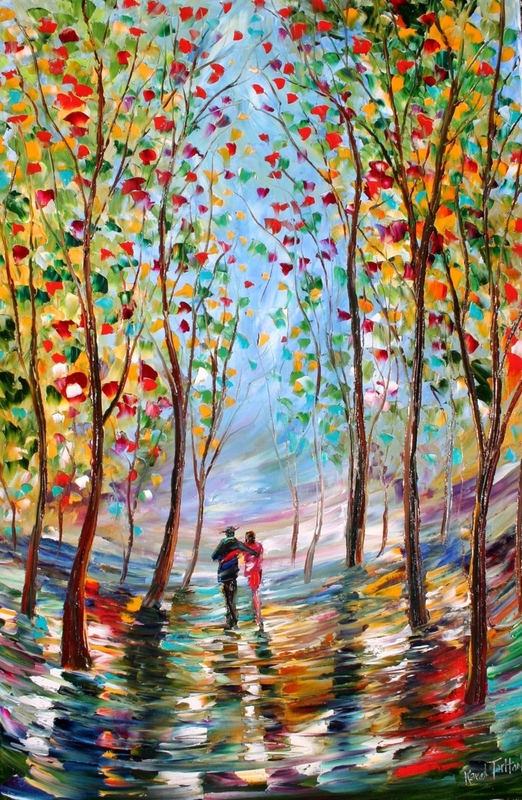 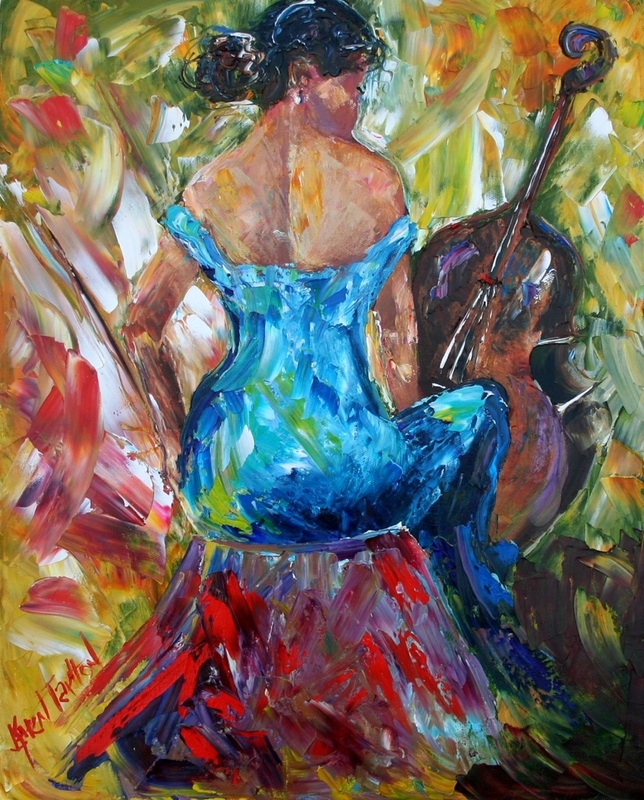 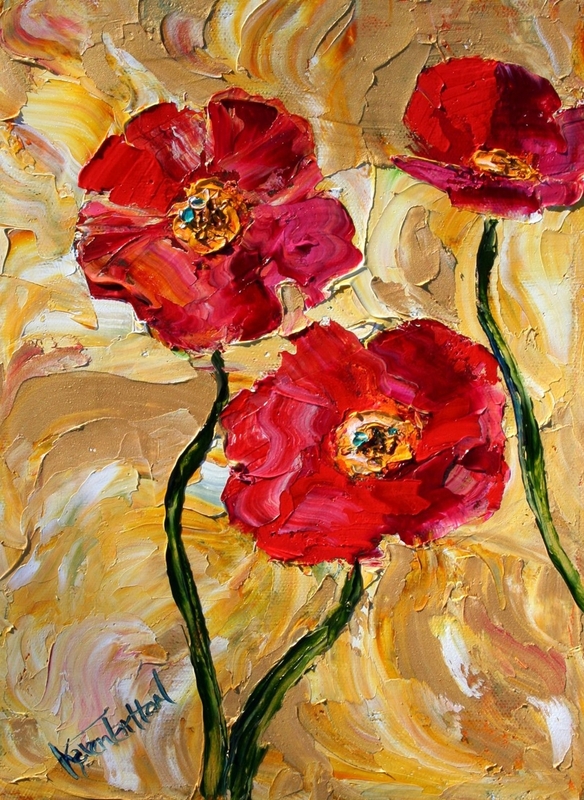 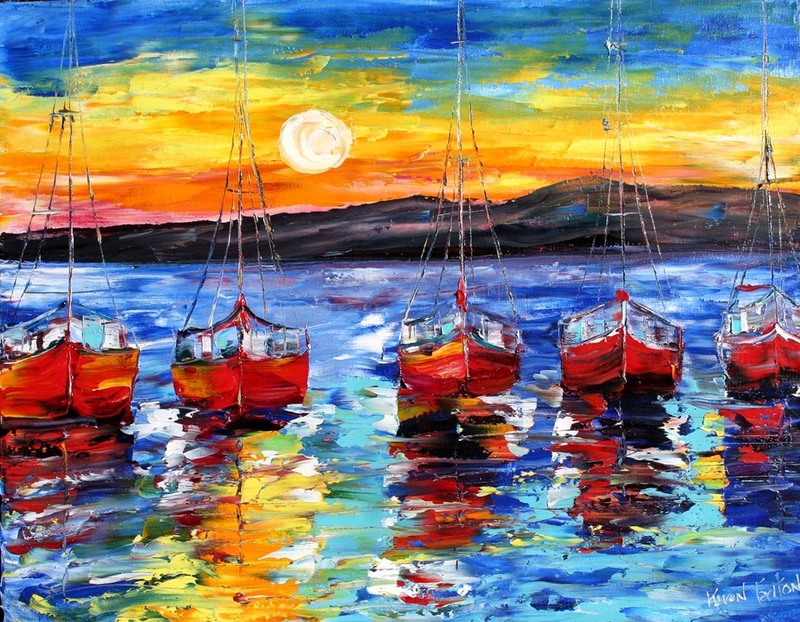 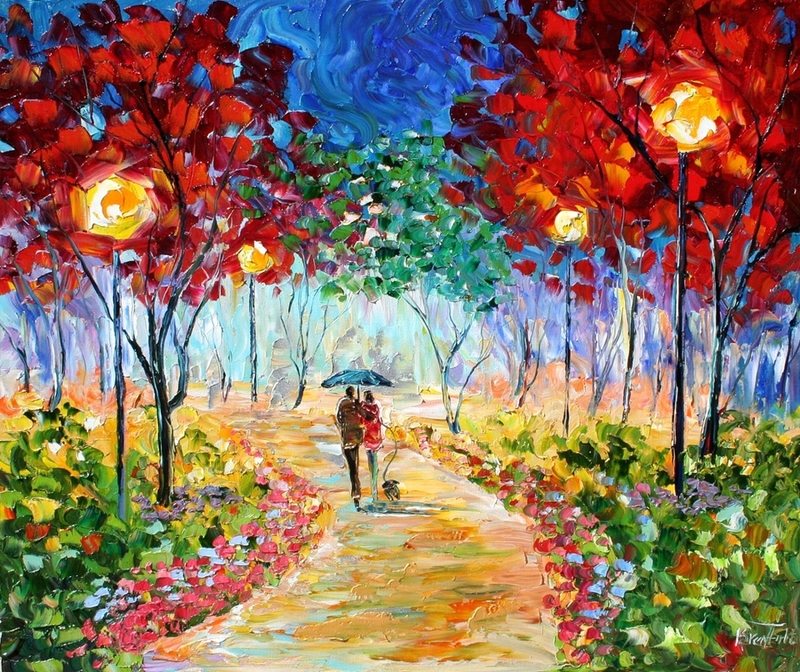 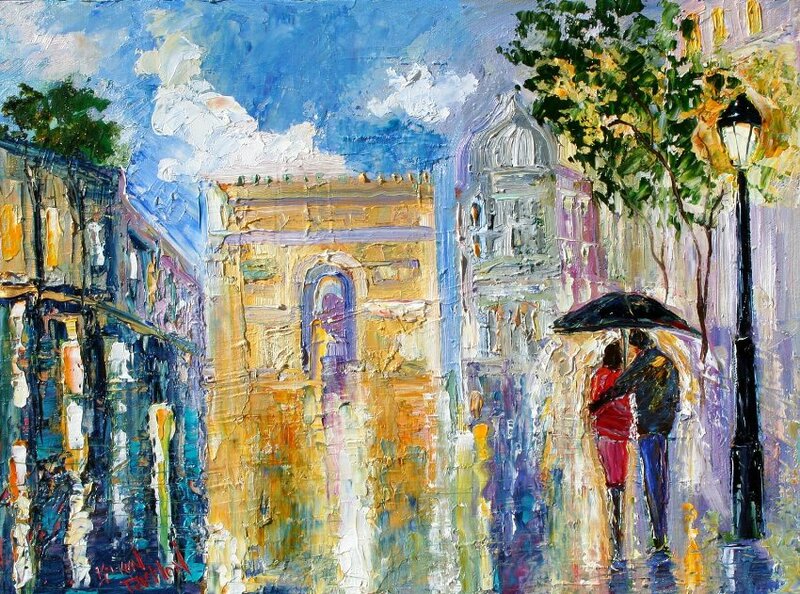 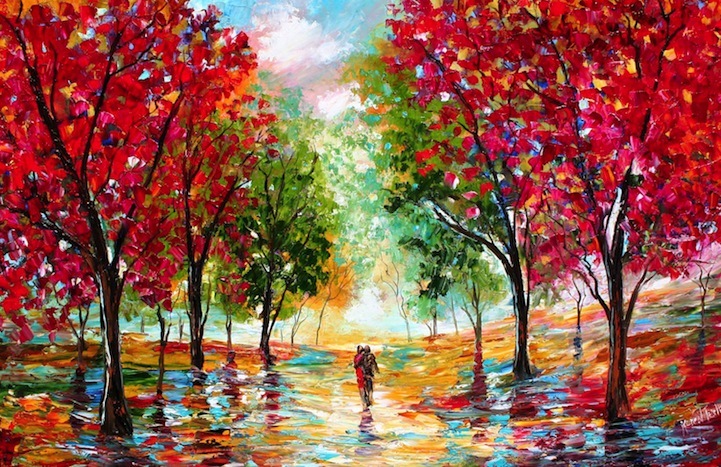 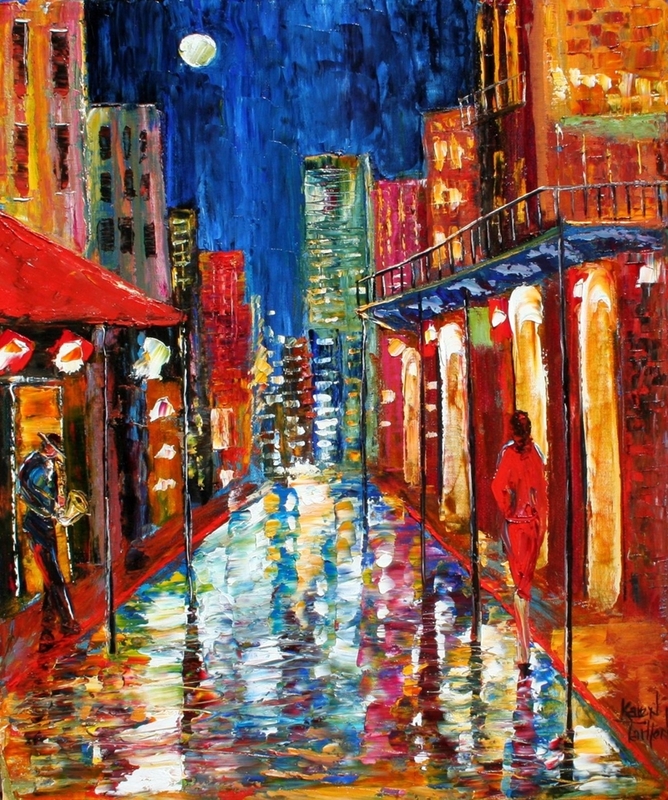 Karen Tarlton is specializing in abstract and impressionistic palette-knife paintings, including landscapes and portraits. 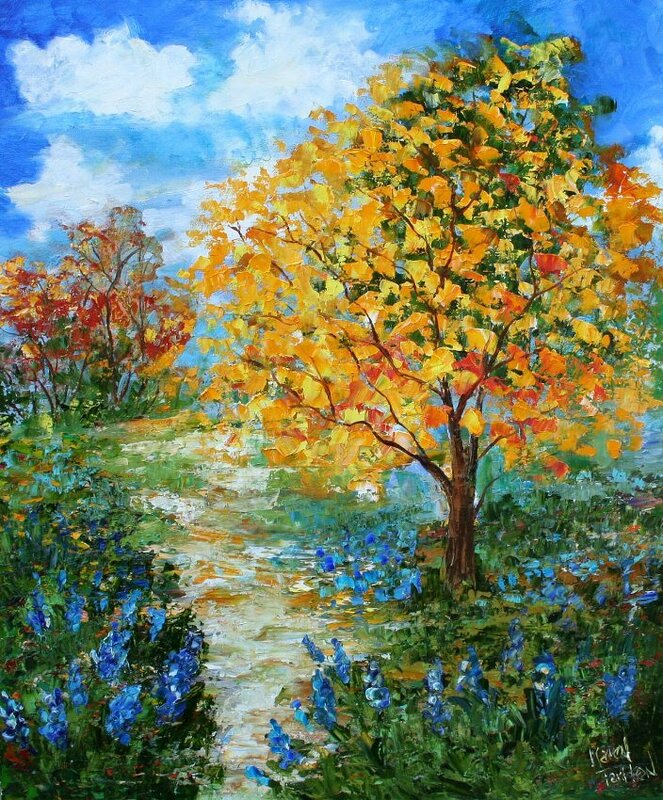 Karen’s oil paintings express her appreciation of nature with a simple intimacy that conveys a quiet emotion and a gentle strength.